Shields You from Negative Forces! Are you worried that something bad is about to happen to you? Is there a person out there who is up to no good and could possibly cause you harm? Would you like someone with powerful psychic gifts to cast a protection spell in your behalf? Her name is Andreika and she is ready to cast her famous Umbrella of Protection spell for you. This is the identical spell she has cast for clients all over the world, including celebrities, leaders of industry and people from all walks of life. So if you fear the unknown. 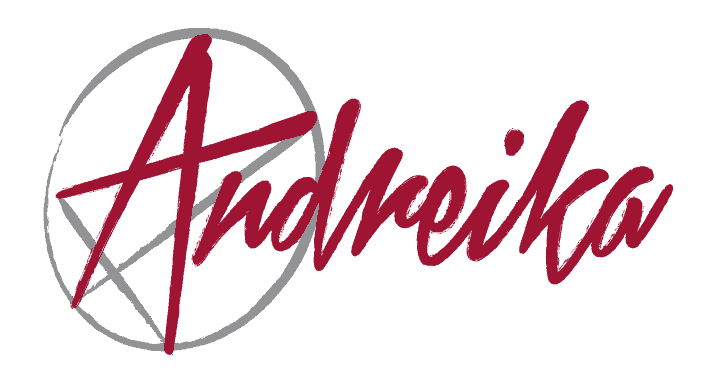 If you have cause for alarm that your future is uncertain, then Andreika’s Umbrella of Protection spell could be exactly what you’ve been seeking. “I am Andreika and I know what you need because I can feel your anxiety. I can feel your hesitation as to what lies around the corner. And upon receiving your request I will cast my powerful Umbrella of Protection spell in your behalf. Remember, I guarantee that you will be completely satisfied. If your spell doesn’t work, I will return your money in full up to one full year. So you have nothing to lose and a great deal to gain, therefore the risk is small and the rewards can be great. I am here for you. I am happy to help! This spell works even better when used with a protection amulet.